The company is shutting down 80 Kmart and Sears stores across the country as part of a restructuring. Several dozen Sears and Kmart stores will be closing across the country early next year. 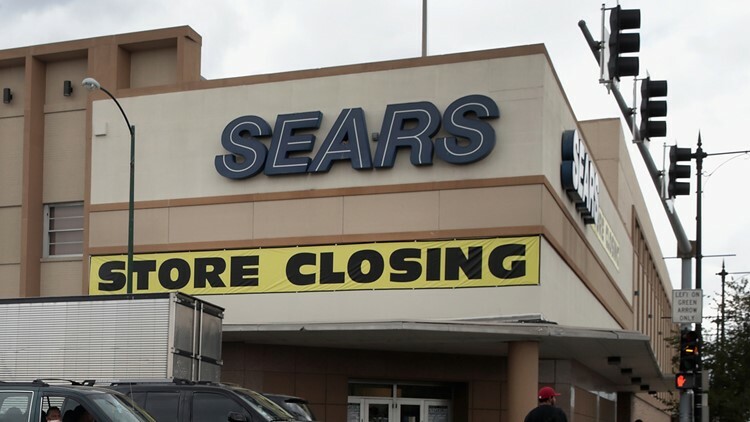 Some of those Sears stores closing are in Texas, though none in Houston. Sears announced the closings as part of its financial restructuring. The company says they’ve notified employees at 80 stores that they’ll be closing this March. Below are the Texas stores that will be closing. This is on top of the 40 stores that will be closing by February of 2019.